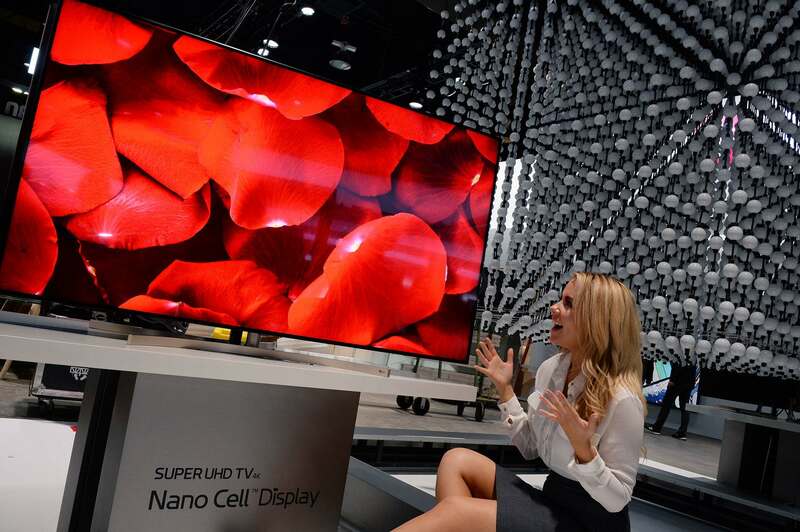 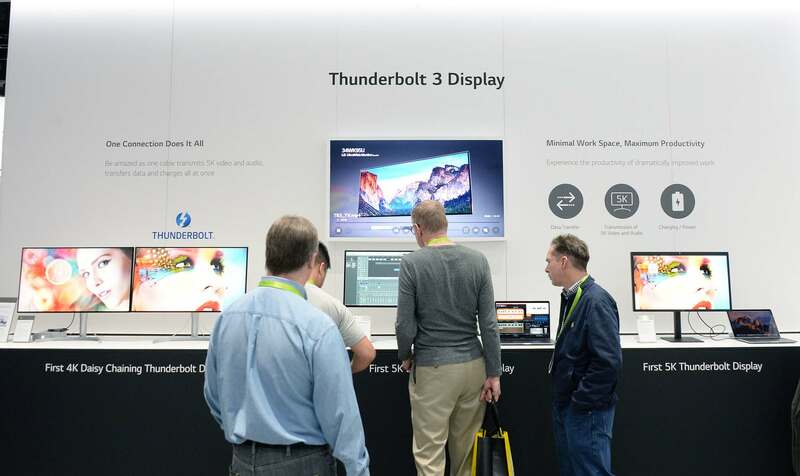 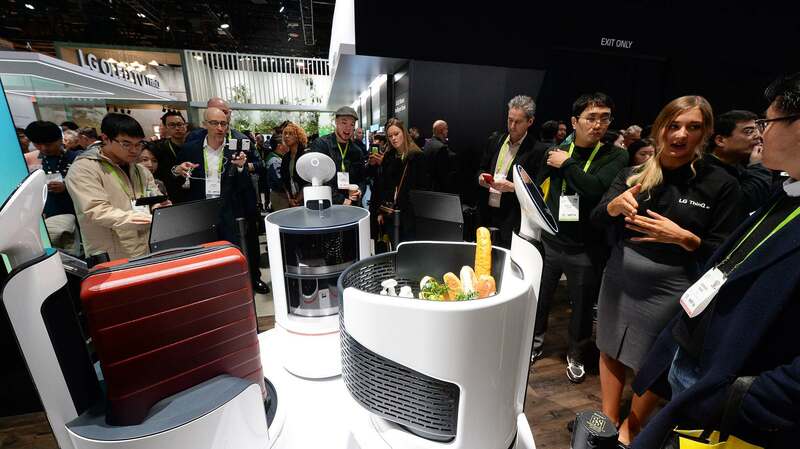 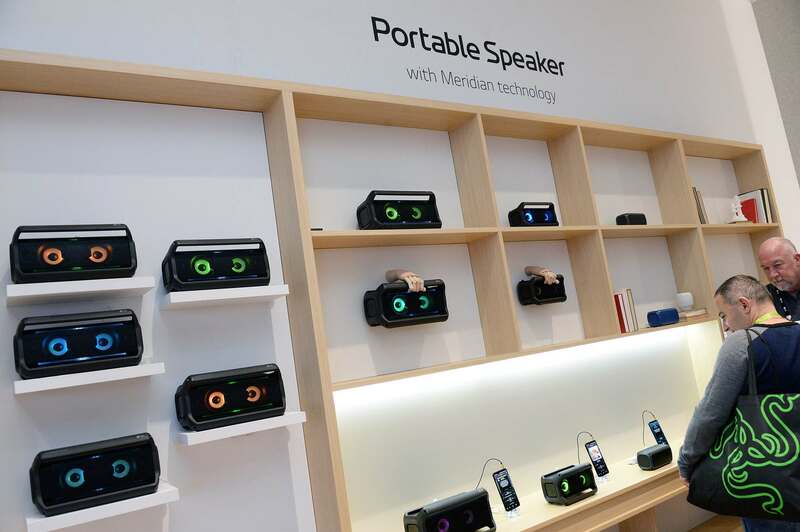 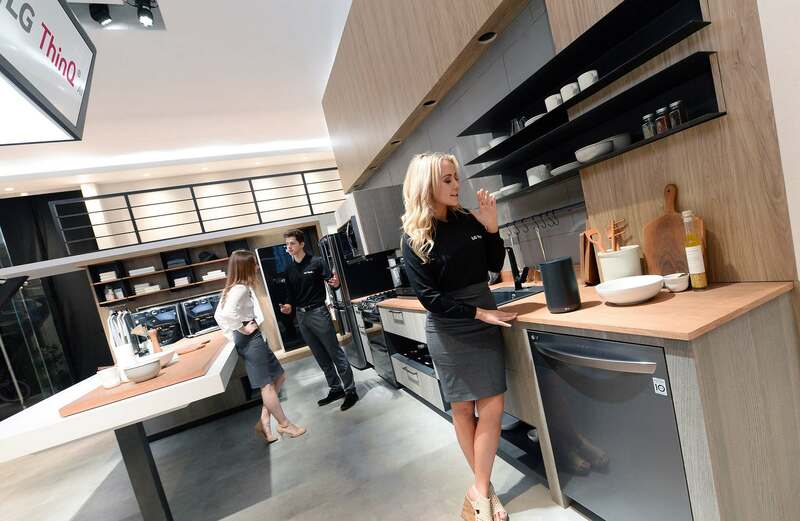 Consumer Electronics Show revealed full range of technological gadgets for everyday lives. 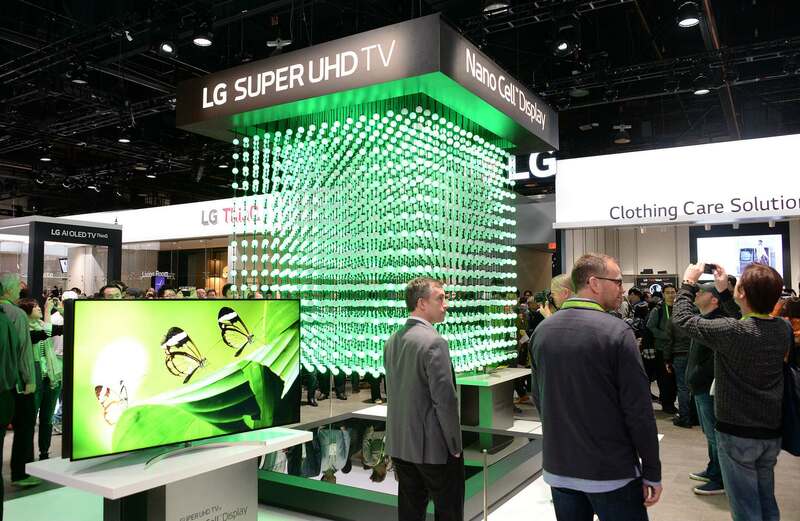 The LG’s rollable TV prototype was one of the most exciting announcements of CES 2018. 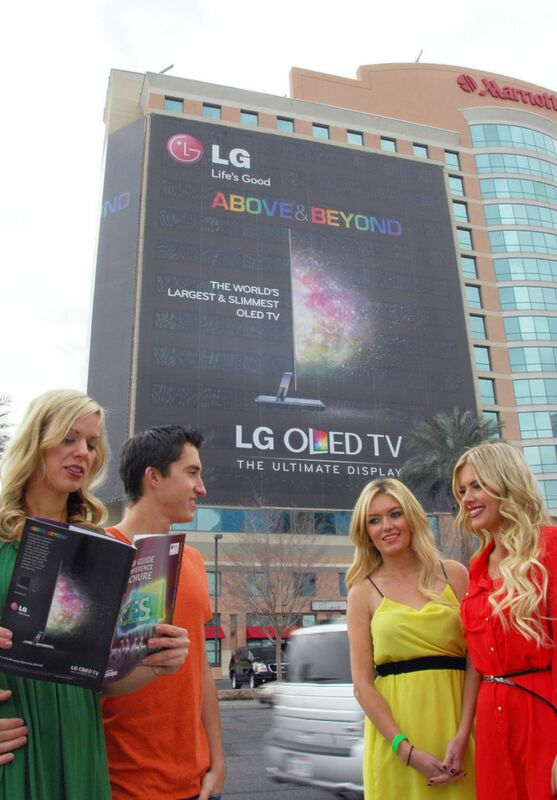 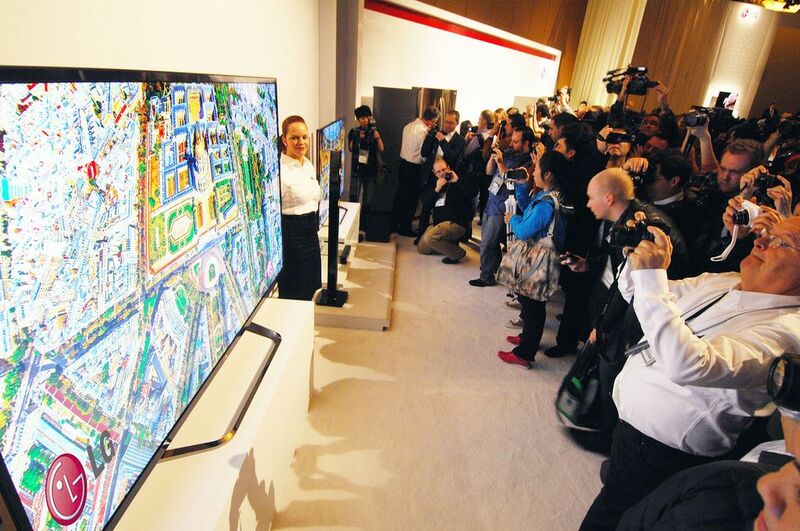 LG arguably surpassed its biggest rival Samsung in terms of TV picture quality. 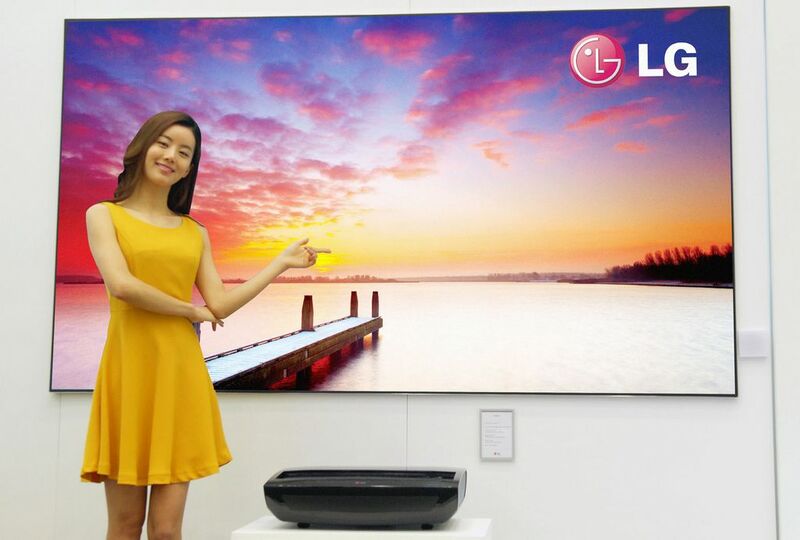 The bad news is LG has no plans to actually release a rollable TV in 2018. 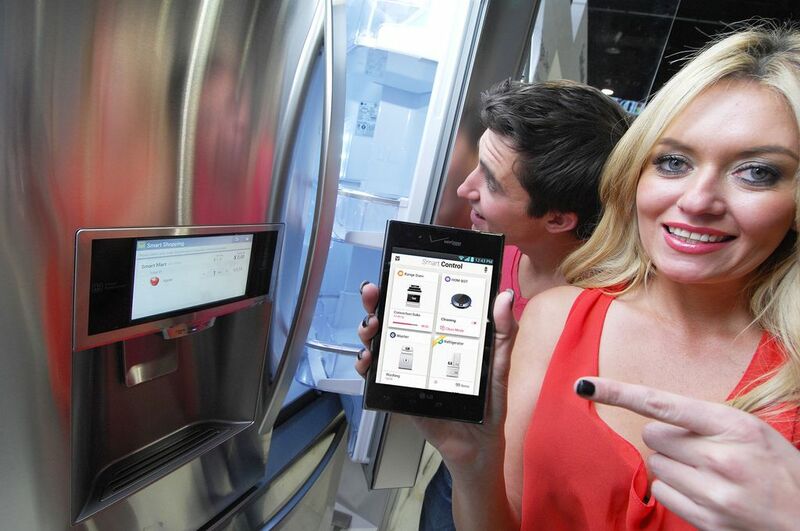 The new LG InstaView ThinQ fridge might just be the coolest refrigerator on the planet. 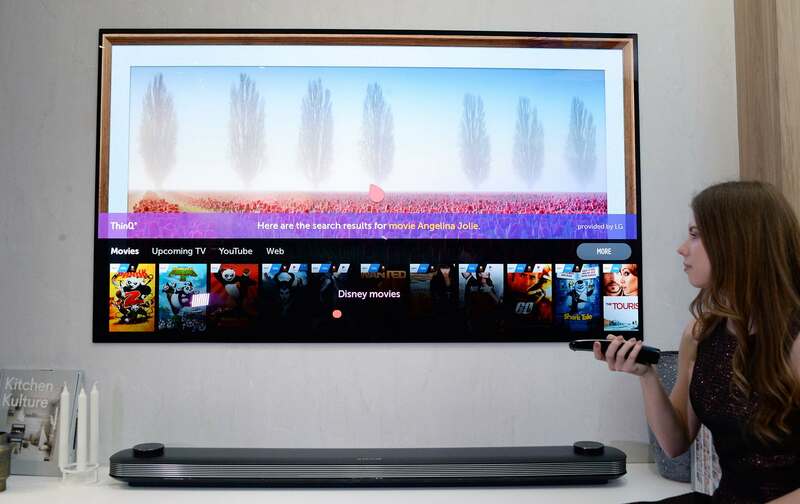 It’s packed from top to bottom with awesome new tech, but the star of the show is the touchscreen display that runs webOS and supports all sorts of smart features. 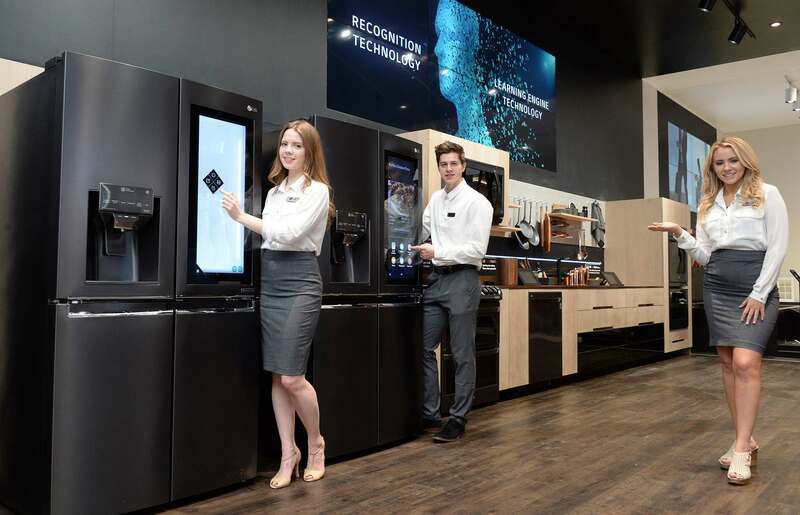 Knock on the screen twice, however, and it instantly becomes transparent to show you what’s in the fridge behind the door without having to open it. 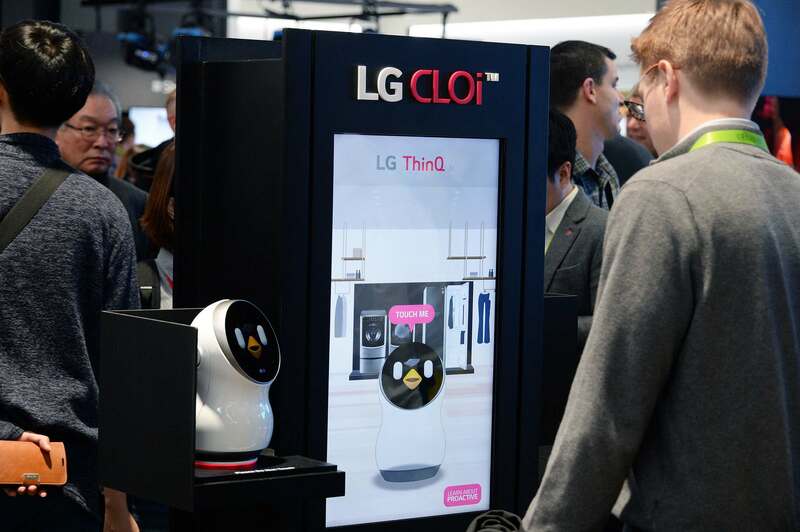 A Korean tech giant on Thursday announced new robots that take aim squarely at the jobs of many services industry workers around the globe. 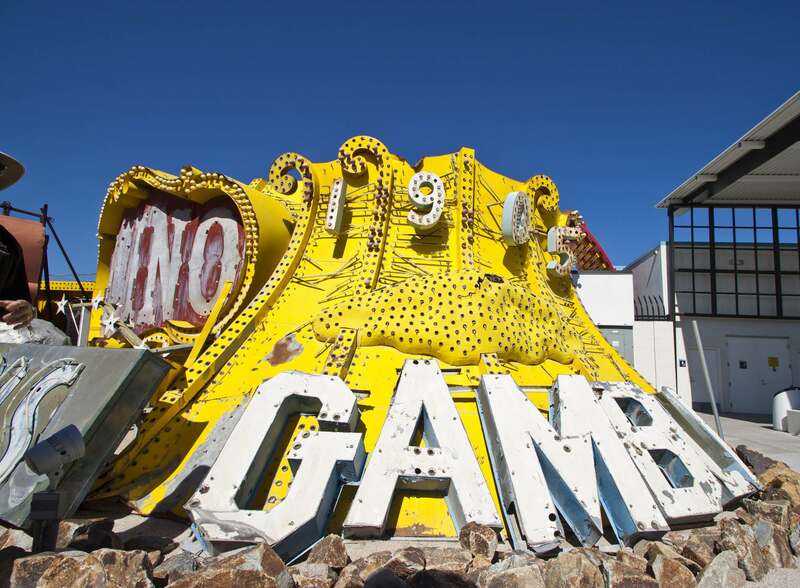 The Neon Museum and Boneyard is located on Las Vegas Boulevard and Bonanza Road, across the street from Cashman Center and along the Las Vegas downtown museum corridor. 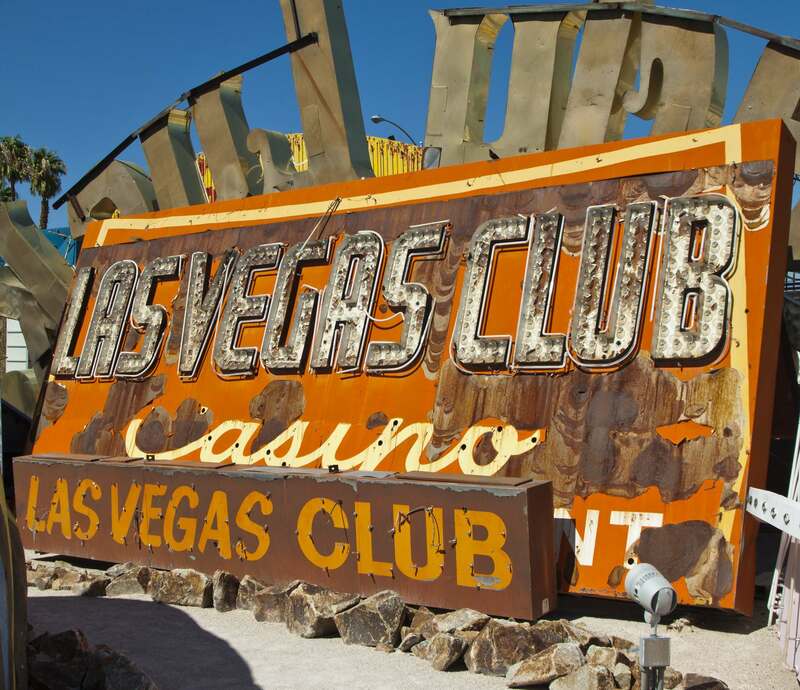 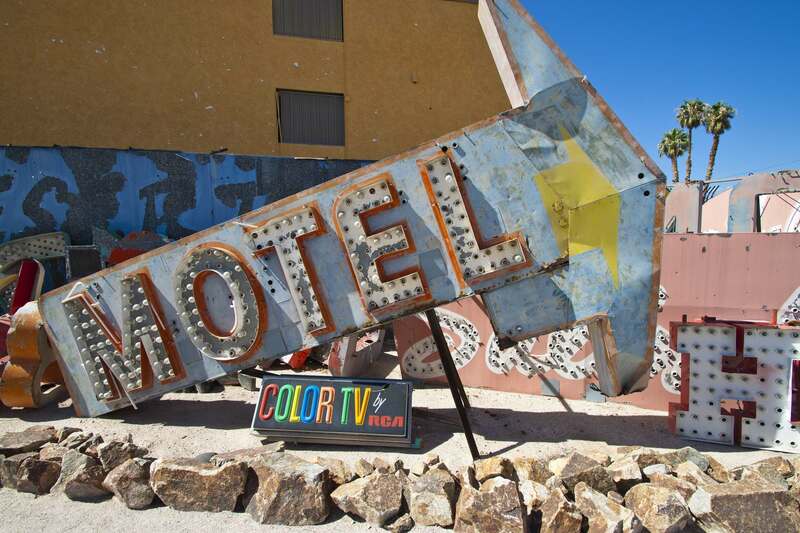 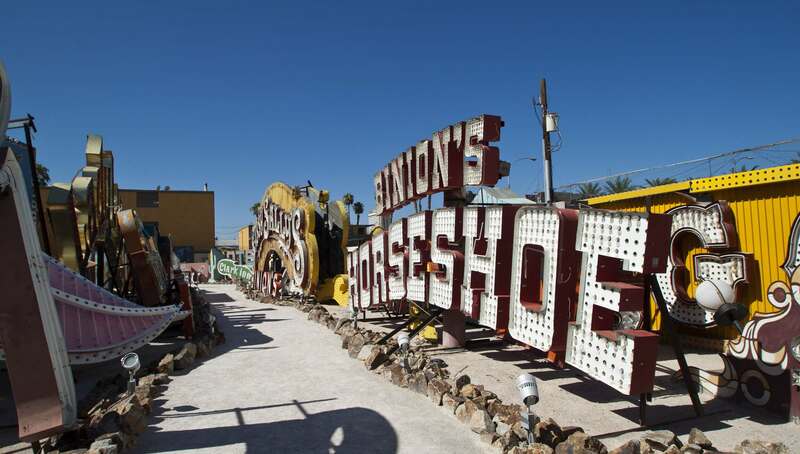 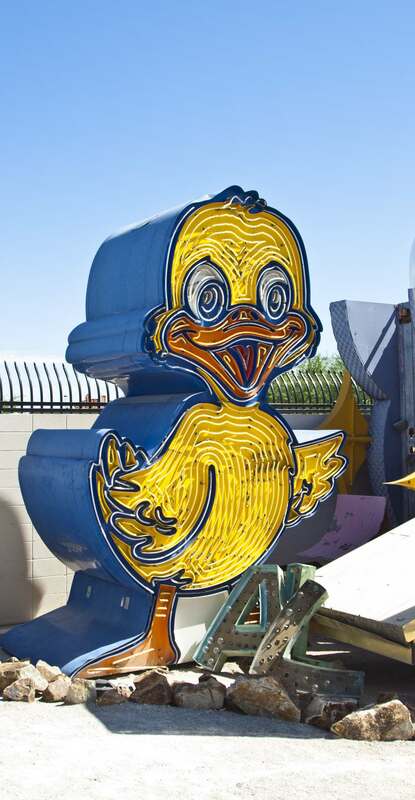 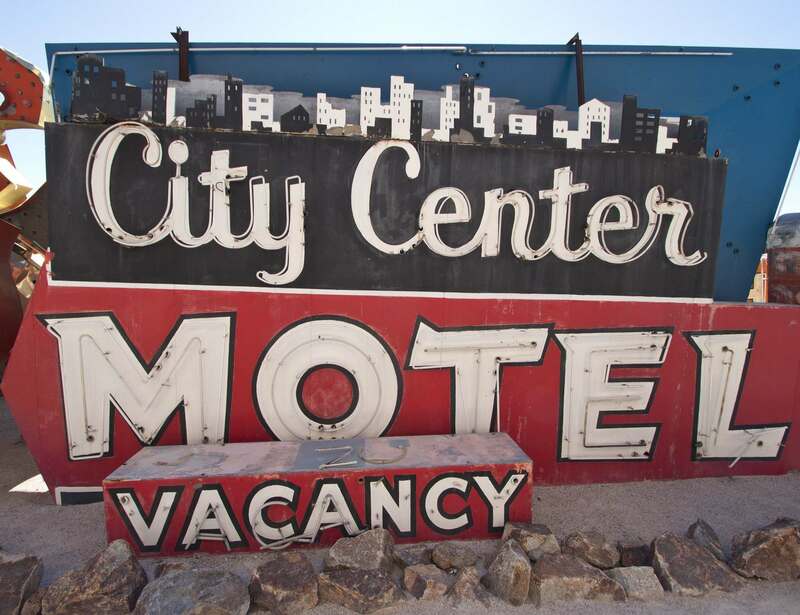 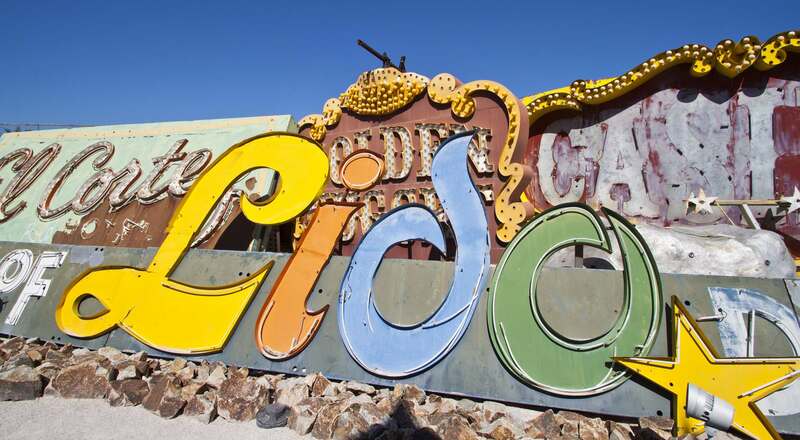 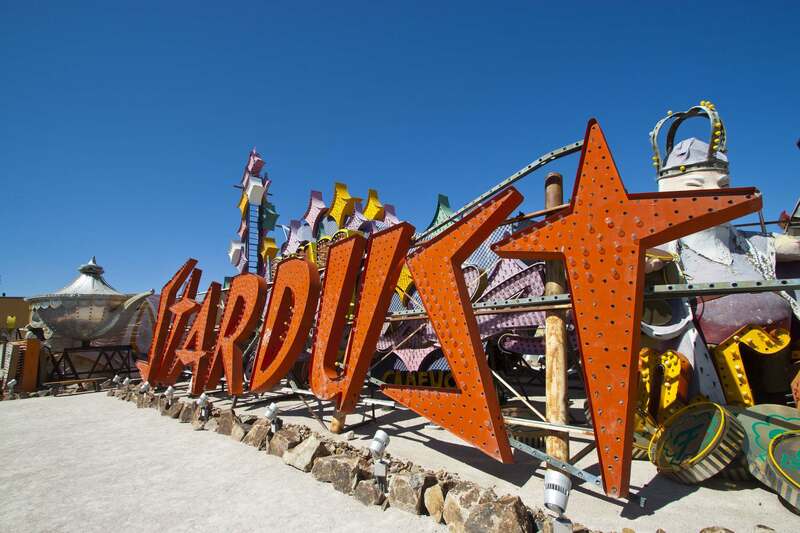 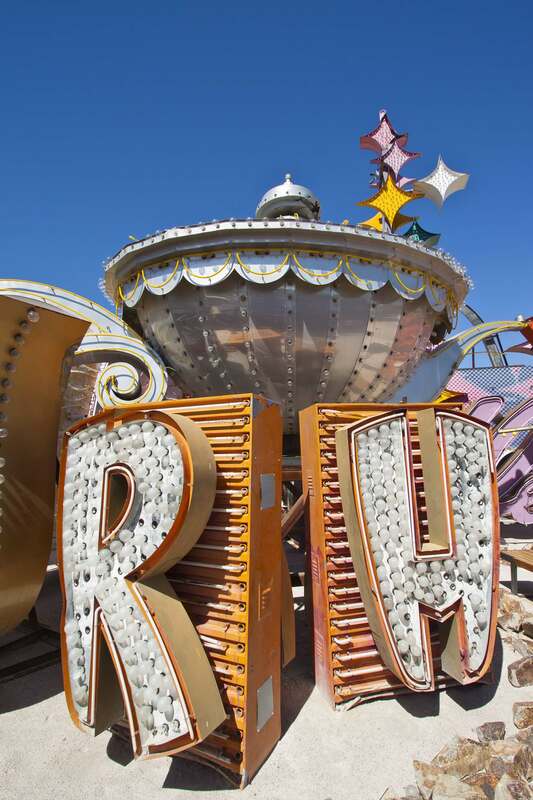 The boneyard preserves over 150 neon signs from the Nevada area. 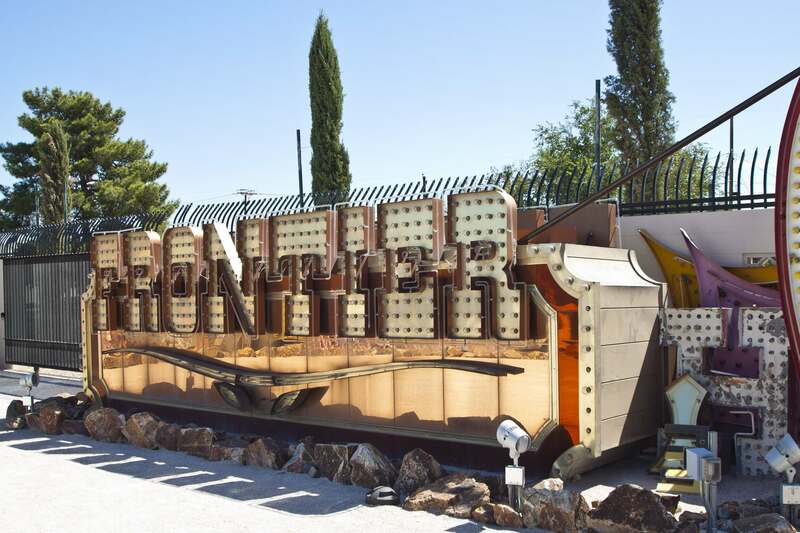 While the core of the collection is from the old Yesco Boneyard, private donations and loans have expanded the collection to the current size. 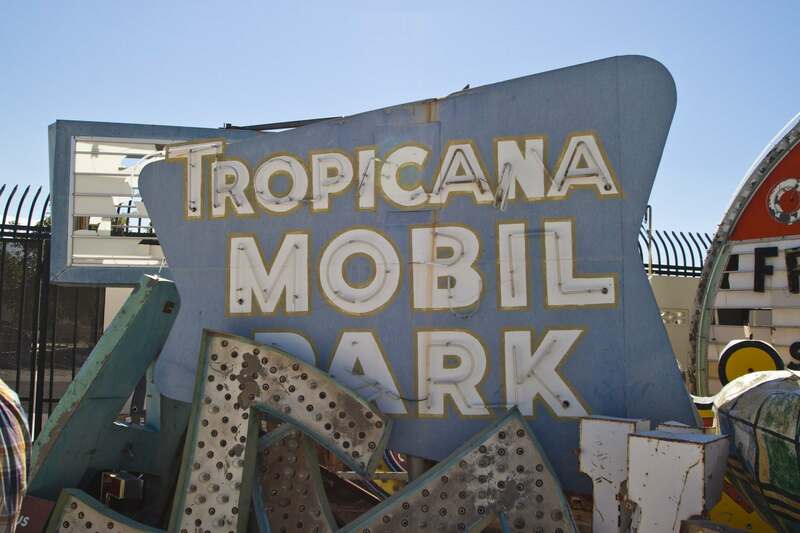 The Boneyard encompasses two acres forming a divided rectangular parcel. 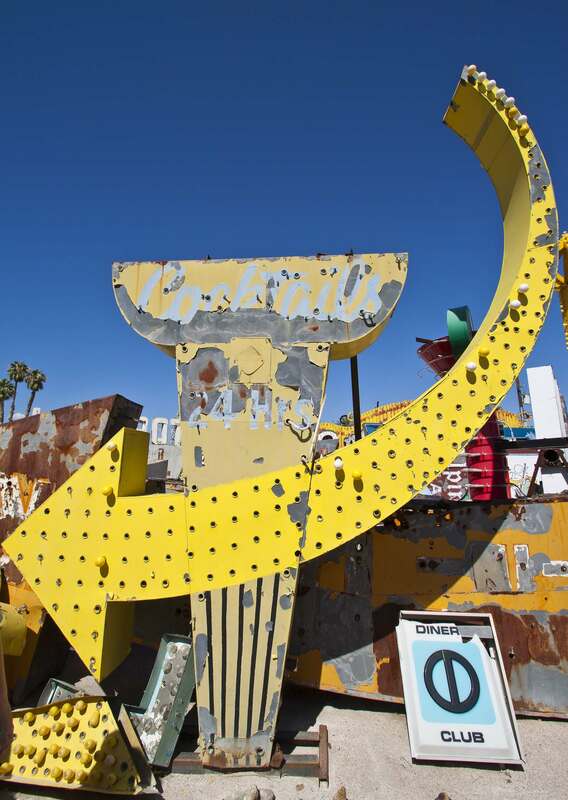 Half of the space makes up the Boneyard. 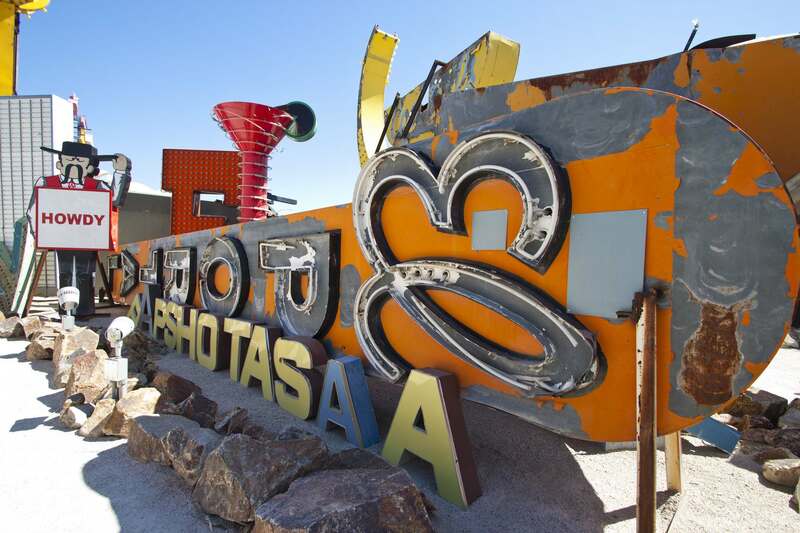 They comprise the curated collection that the public can visit on a guided tour. 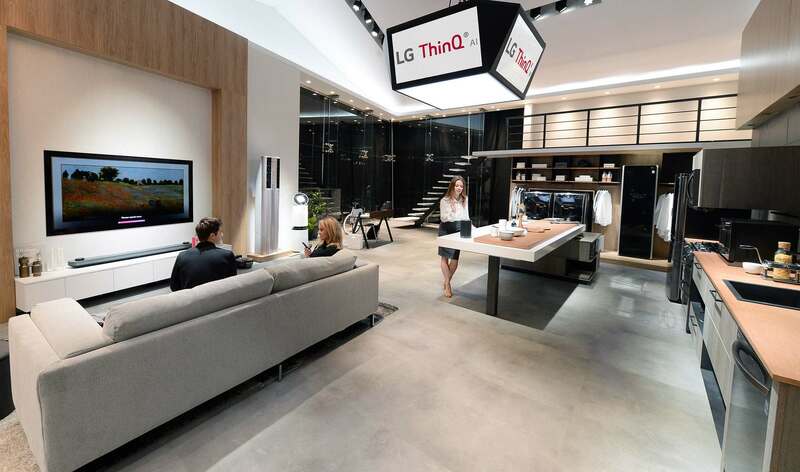 The other half of the space serves as a staging area for commercial photographers and videographers. 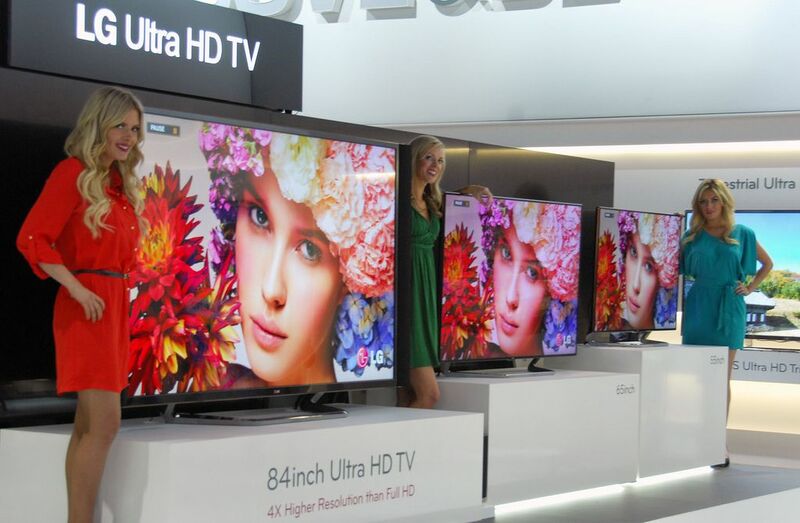 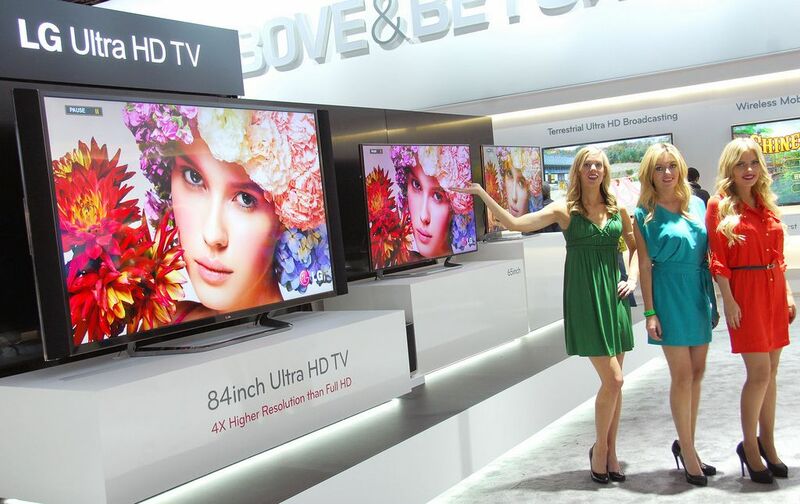 The Consumer Electronics Show or CES 2013 in Las Vegas, is one of the largest showcases of new technology in the world. 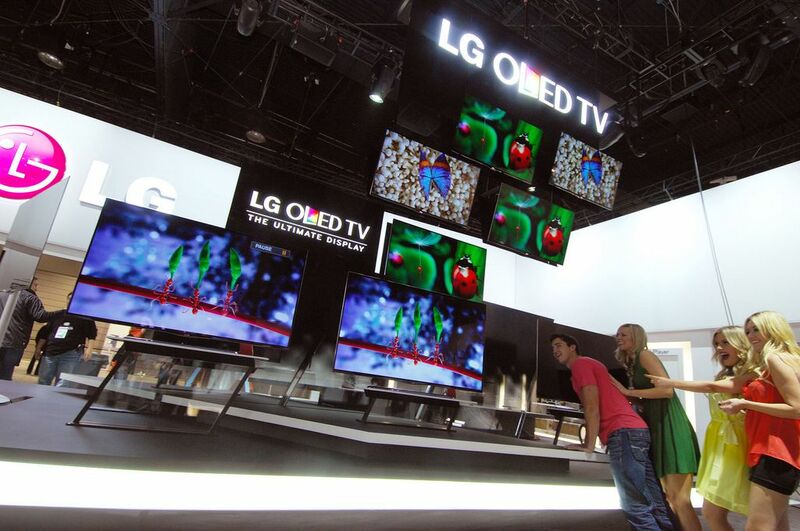 For four days companies like LG Electronics presents the latest computers, televisions, cameras, phones and more. 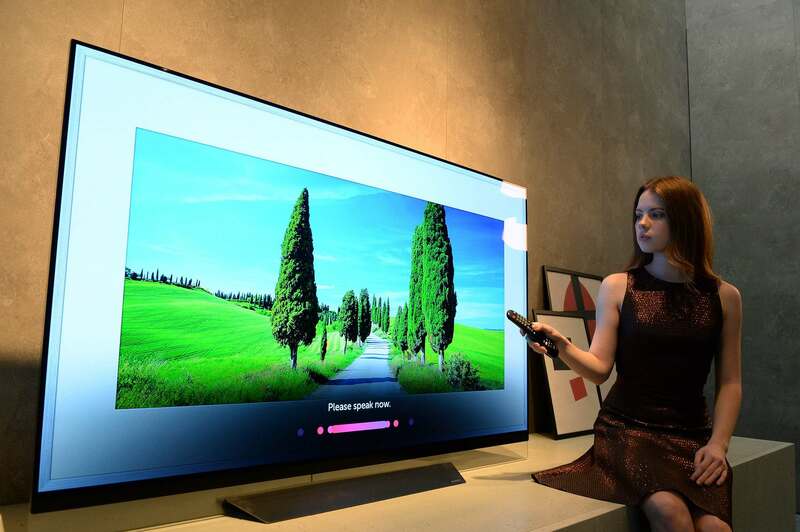 LG unveiled a new hight-end products during their press conference. 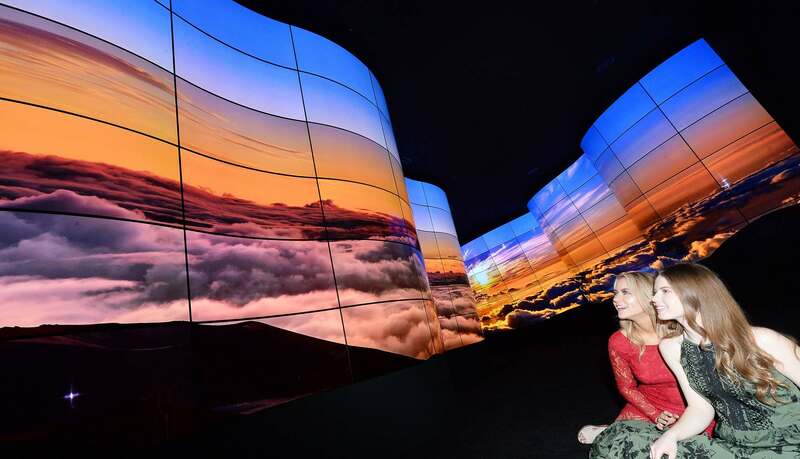 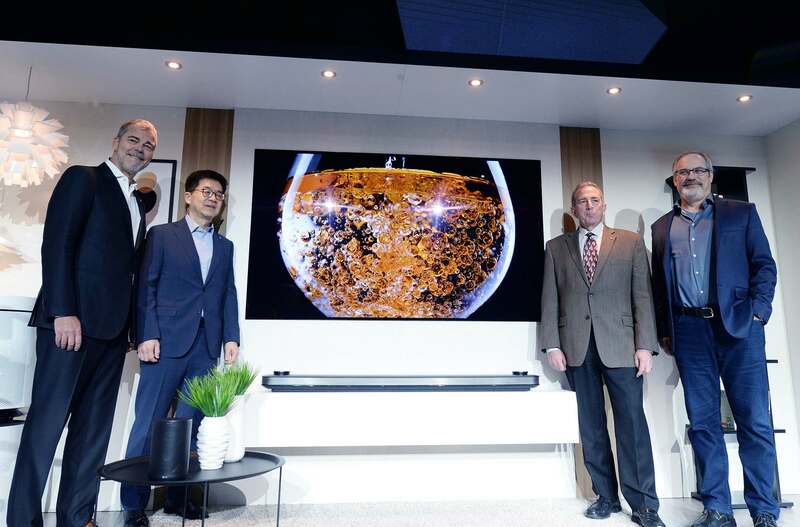 For example LG showcased a 55-inch, 4mm thick OLED TV with a price tag of US$ 11,999 and more.